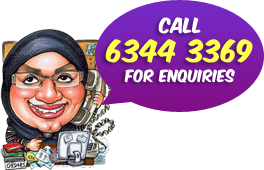 Talk to us. 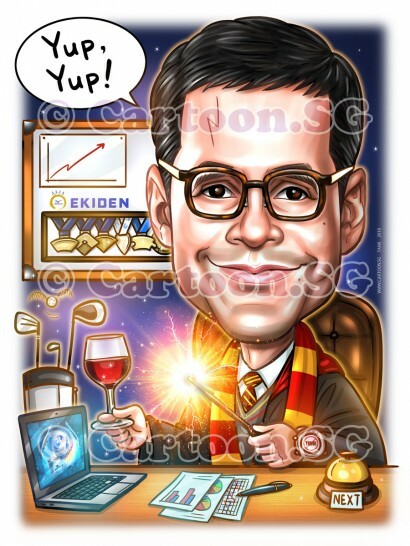 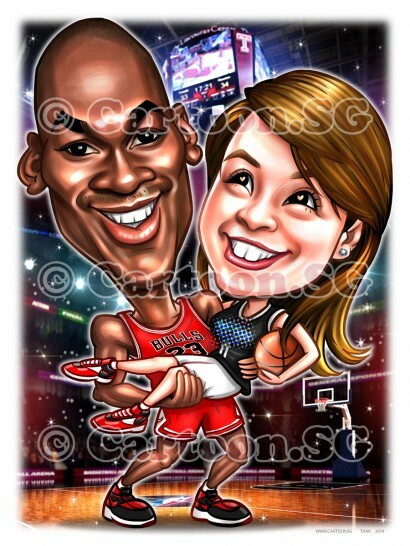 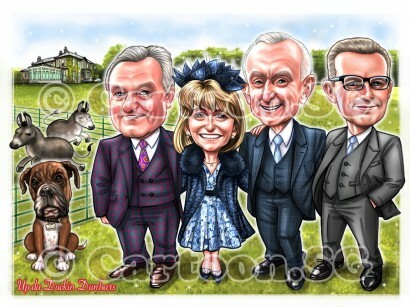 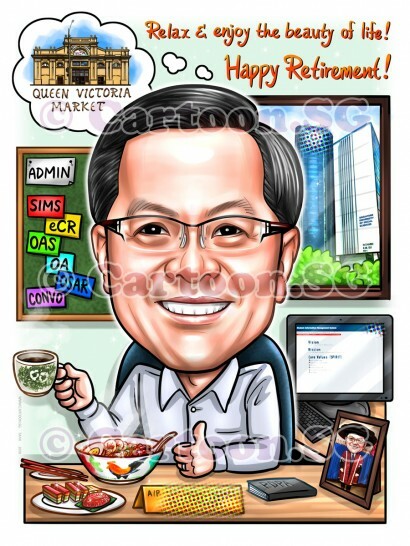 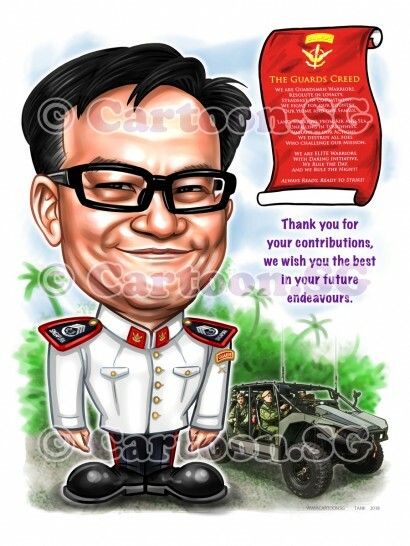 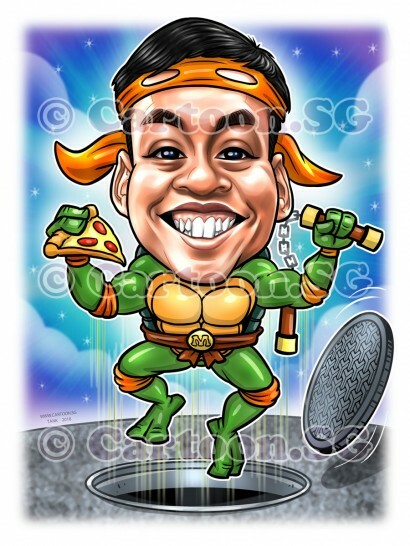 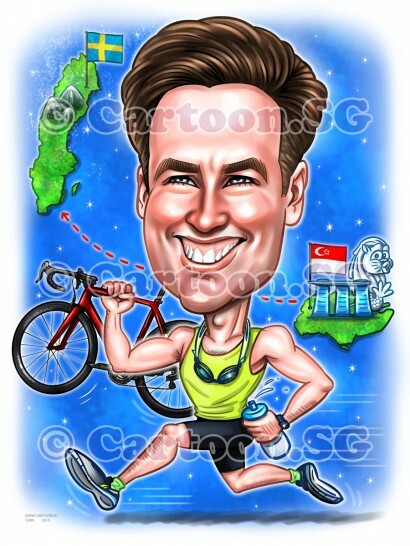 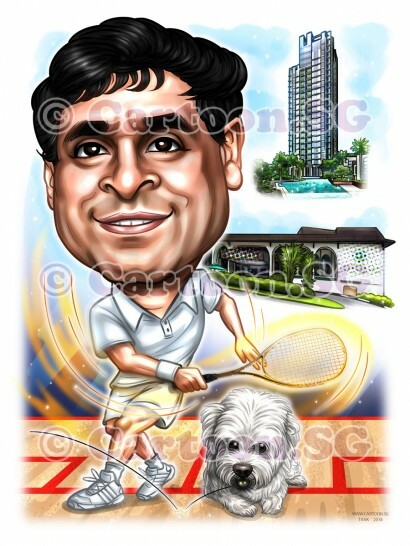 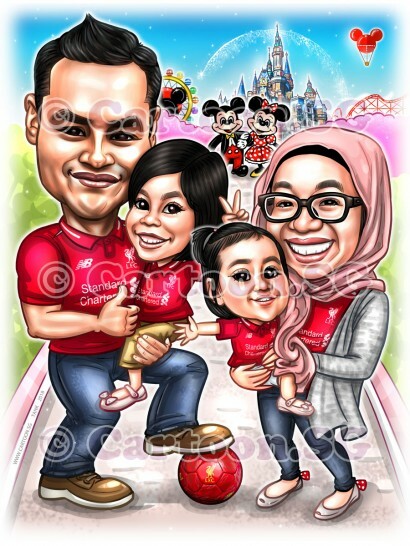 We will help you draw that special gift caricature. 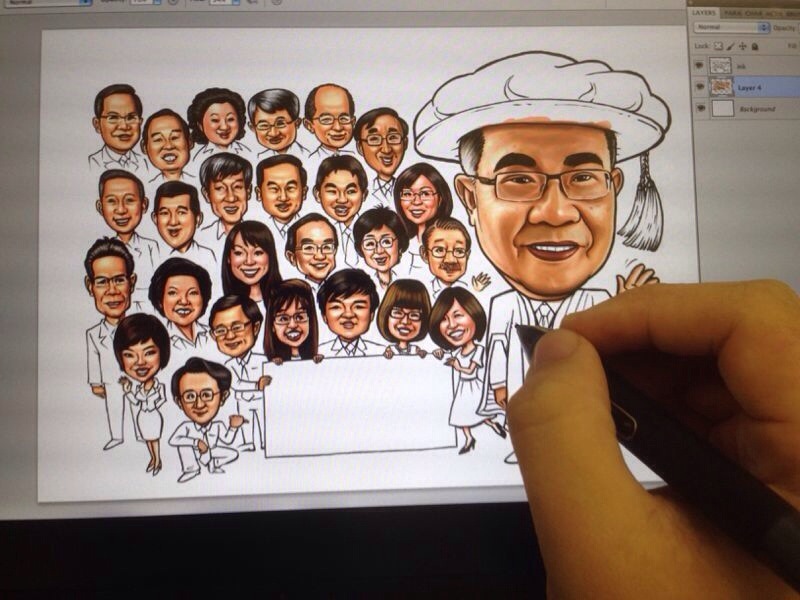 Every drawing is uniquely created for our customers based on their special request. 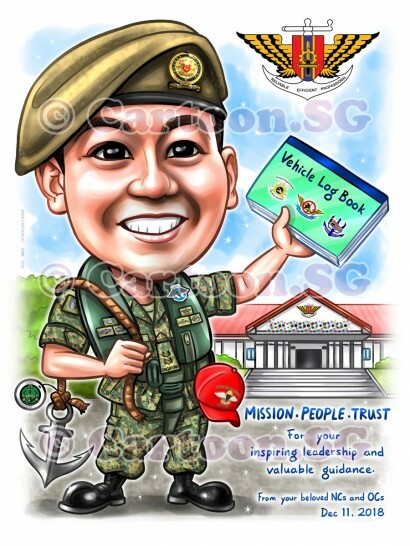 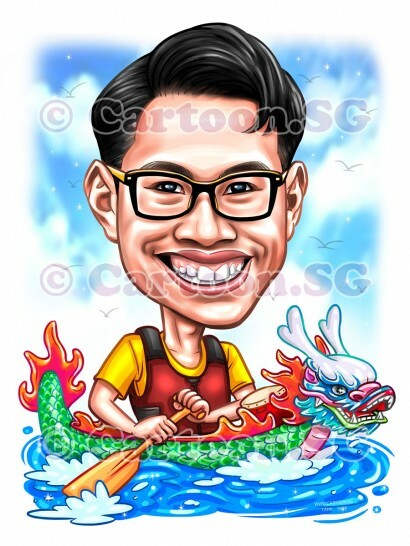 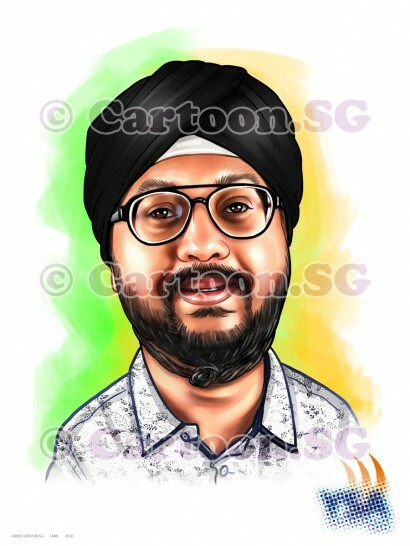 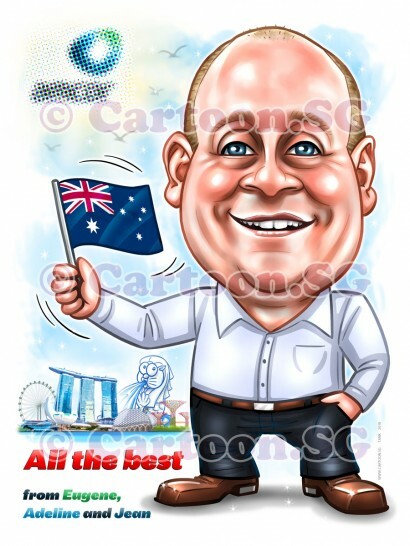 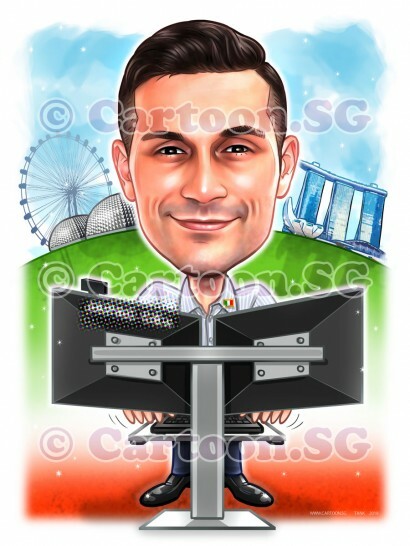 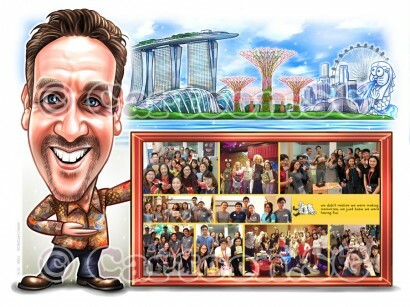 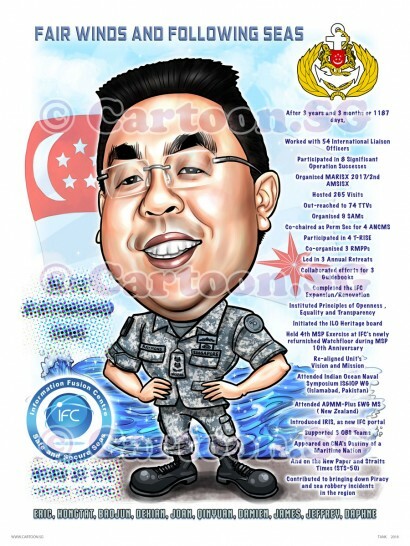 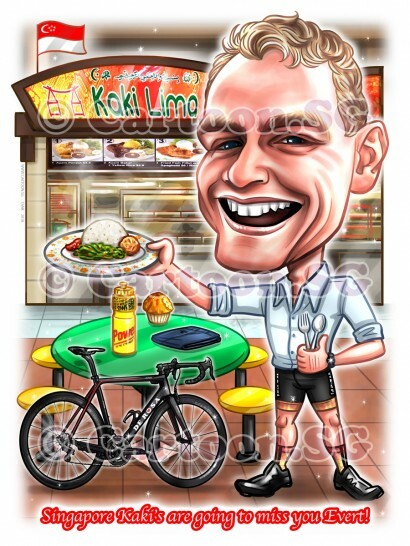 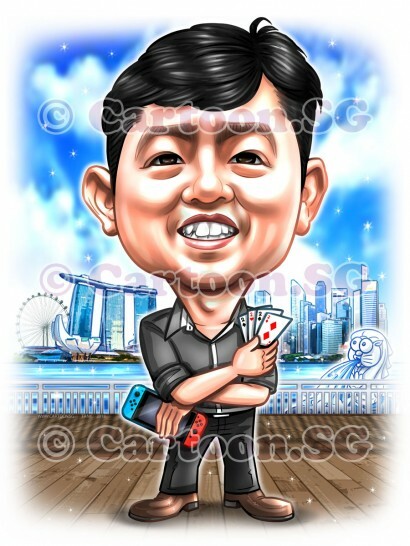 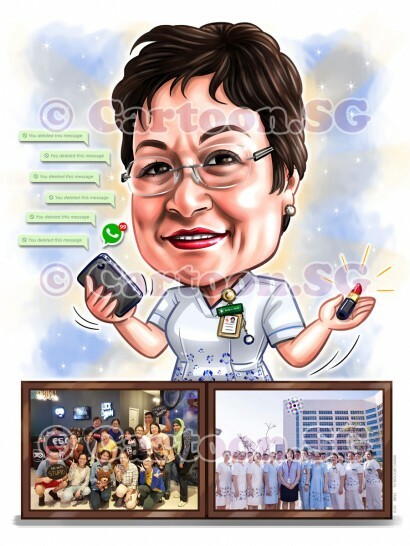 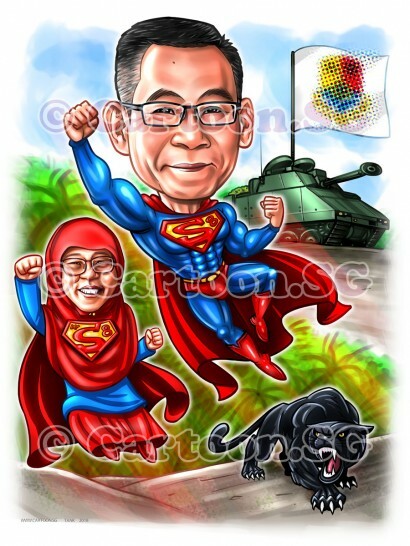 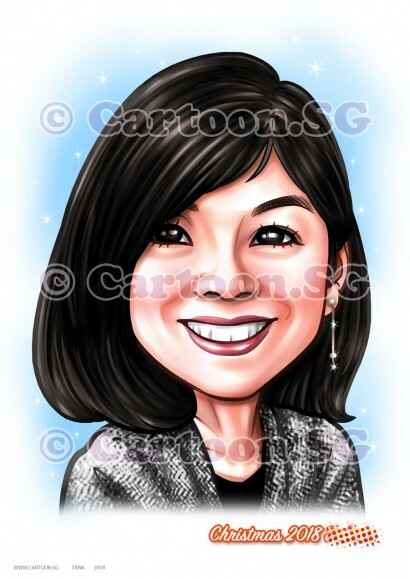 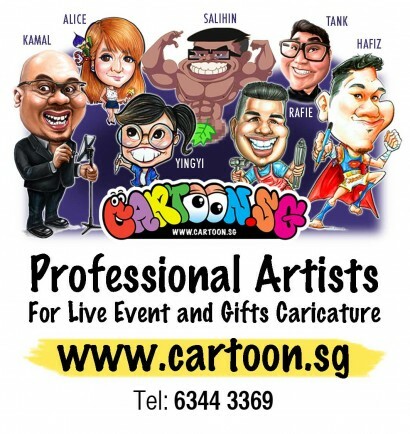 The only team of full-time caricature artists in Singapore. 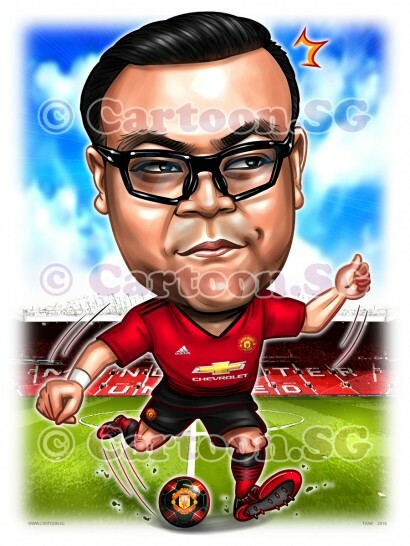 Gift for a Man U fan.